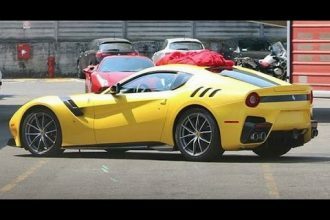 Wheelie bars are connected to those cars that have so much grip and so much power that can flip the car. 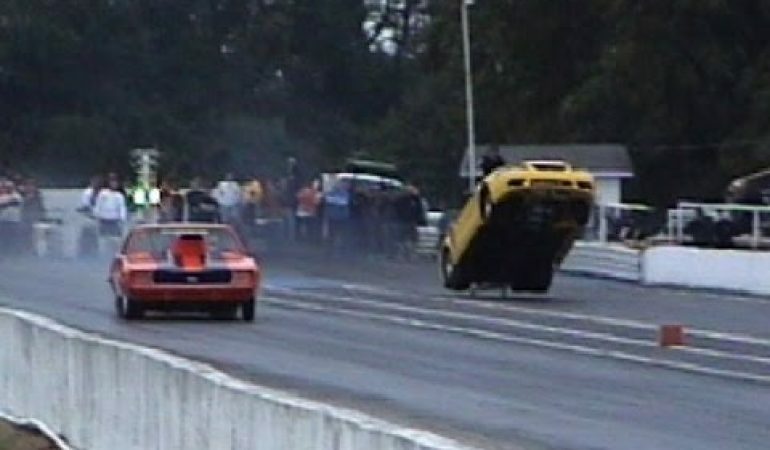 This Mustang got too much power; too much even for wheelie bars. After the driver hit the gas pedal, the car simply took off and the wheelie bars broke and fell of. Luckily, the driver was fast enough to react accordingly and to prevent the powerful Mustang to do any more damage. 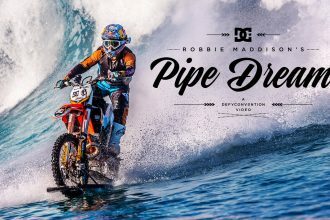 Robbie “Maddo” Maddison Harnessed The Waves On A Bike!